In the current political horror show, do you need some laughter? Some encouragement? Perspective? Inspiration? 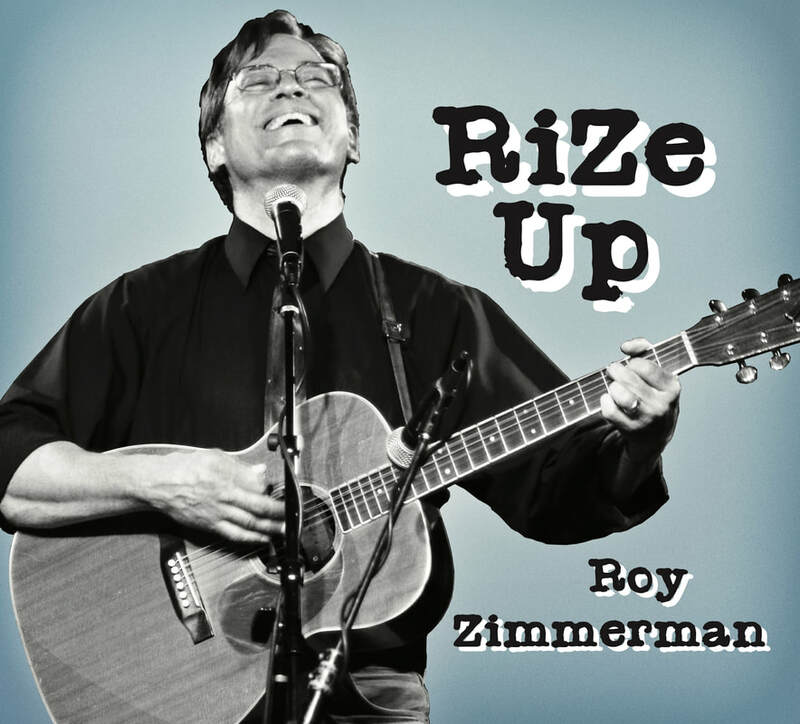 RiZe Up is Roy's brand new album, a funny and forceful expression of resistance in the time of Trump. It's twelve songs in all - some of the song parodies which have garnered tens of millions of views on social media, and some new tour de force originals to inspire laughter and renewed resolve. RiZe Up is a big Americana romp, bursting with guitar, mandolin, unapologetic banjo, dobro and steel. Horns too, the amazing New Orleans jazz sounds of the Soggy Po Boys. Folk music luminary Laura Love joins Roy on the title tune, "Rise Up," inspired by the audacious activism of the students from Marjorie Stoneman Douglas High School. Roy and his wife and co-writer Melanie Harby, call this the best work they've ever done.